Eco5000™ SAE 15W-40 is a premium quality, parasynthetic, heavy-duty diesel engine oil that is formulated with highly re-refined Group II base oils. Eco5000™ SAE 15W-40 is formulated to provide improved soot handling capabilities, oxidation resistance and extended wear protection. Added into the Eco5000™’s base stock combination is a balanced, proprietary, heavy-duty diesel additive technology and a highly shear stable viscosity index improver. Eco5000™ SAE 15W-40 is recommended for use in all types of diesel engines operating on both less than 500 ppm and ultra-low sulfur diesel fuel. Eco5000™ SAE 15W-40 exceeds the current requirements for API CJ-4 and is particularly suitable for use in low emission compliant engines that utilize heavy EGR and exhaust after treatment devices such as diesel particulate filters (DPFs), diesel oxidation catalysts (DOCs) and selective catalytic reduction (SCR). Superior soot busting capabilities . Exceptional thermal and shear stability. Eco5000™ 15W40 meets and exceeds the following manufacturers’ specifications and requirements: Military Specifications MIL-PRF-2104H and A-A-52306A; API Service Classifications CJ-4/CI-4/SM; CI-4 Plus; Global Specification DHD-1; JASO DH-1 and DH-2; Mack EO-O Premium Plus-07; Caterpillar; Caterpillar ECF-1-a, ECF-2 ECF-3; Cummins CES 20081; Detroit Diesel 7SE 270; Detroit Diesel Power Guard Oil Specification 93K218; Detroit Diesel Series 2000/4000 Category 1; MTU Category Type II; Navistar; ACEA E7-12 and E9-12; Deutz; Mercedes-Benz MB228.3, MB 228.31, MB 228.5, MB 229.1,and MB229.5; Volvo VDS-4; MAN 271; MAN 3275; MTU Oil Category Type 2; Renault RLD-3; Scania LD-F and LDF-2; Inveco; and DAF. Schaeffer's Eco 5000 15W-40 Diesel Engine Oil comes as a fully formulated, multigrade diesel engine oil that consists of a blend of full synthetic base oils, virgin paraffin base oils and re-refined base oils. It also incorporates a complete package of high-performance frictional modifiers, detergent/dispersants and anti-wear additives. Shear stable and formulated to provide long oil life, extended oil drain intervals and improved fuel economy. Exceeds current API CJ-4 requirements and is recommended for use in all types of service for John Deere, Caterpillar, Detroit Diesel, Mack, Mercedes Benz, International and Volvo powered equipment.Schaeffer's Eco 5000 15W-40 Diesel Engine Oil comes as a fully formulated, multigrade diesel engine oil that consists of a blend of full synthetic base oils, virgin paraffin base oils and re-refined base oils. It also incorporates a complete package of high-performance frictional modifiers, detergent/dispersants and anti-wear additives. Shear stable and formulated to provide long oil life, extended oil drain intervals and improved fuel economy. Exceeds current API CJ-4 requirements and is recommended for use in all types of service for John Deere, Caterpillar, Detroit Diesel, Mack, Mercedes Benz, International and Volvo powered equipment.Schaeffer’s Eco 5000 15W-40 is a multi-grade diesel engine oil that consists of a blend of full-synthetic base oils, virgin paraffin base oils and re-refined base oils. It also incorporates a package of frictional modifiers, detergent/dispersants and anti-wear additives. 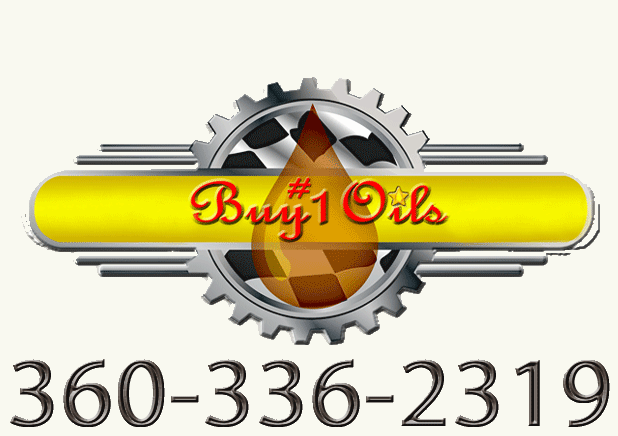 The oil is formulated for shear stability and to provide long life, extended drain intervals and improved fuel economy, and is suited for all types of service for John Deere, Caterpillar, Detroit Diesel, Mack, Mercedes Benz, International and Volvo equipment.